Christopher Peacock, Renowned British designer, has paved the way for acceptance of his six figure sculleries worldwide. 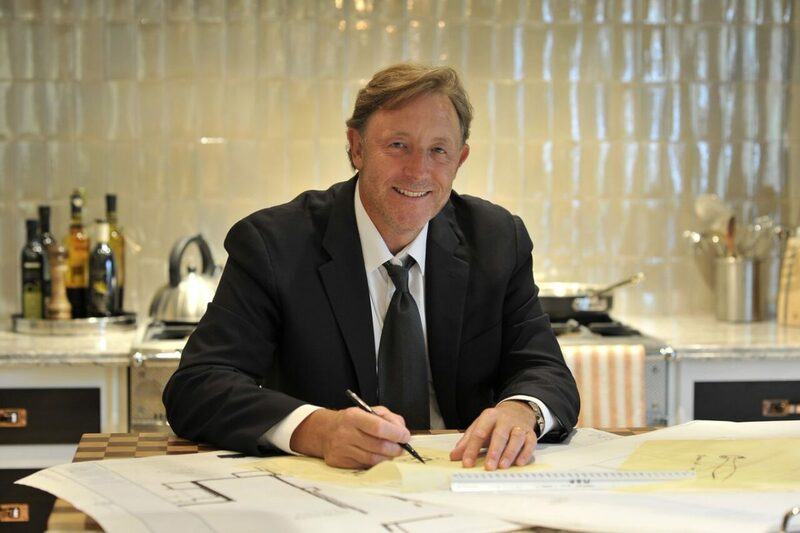 His company and brand are recognized as the ultimate in luxury cabinetry design and there are many hundreds of rooms of beautiful cabinetry gracing homes in the United States and internationally. Learn more about Christopher Peacock and the opportunity to meet him and see him present at our upcoming invite-only trade event at the Sub-Zero Fretz Philadelphia Navy Yard Showroom.